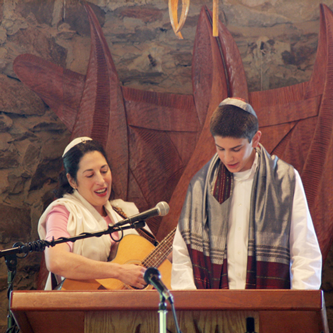 She is available to help with all your Bar/Bat Mitzvah tutoring and Jewish performance needs! Click on the service areas below to learn more. 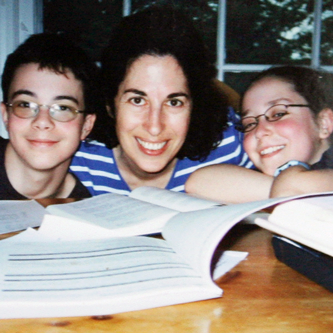 In-person locally in Atlanta, GA and online tutoring available. 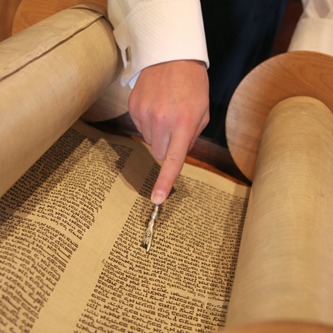 Gail Foorman offers service planning and cantorial services for your Bar/Bat Mitzvah ceremony. 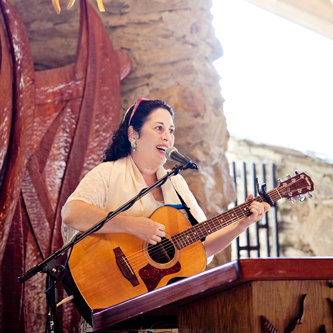 Book Gail for Jewish Music classes, concerts, kumsits and more! 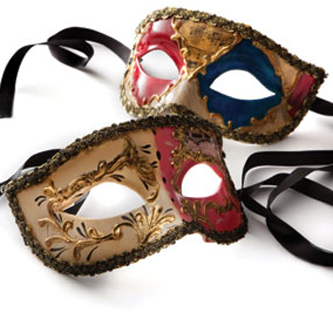 Purchase a custom written script for your comedy performance or Purim shpiel. Click here for trope charts and recordings.